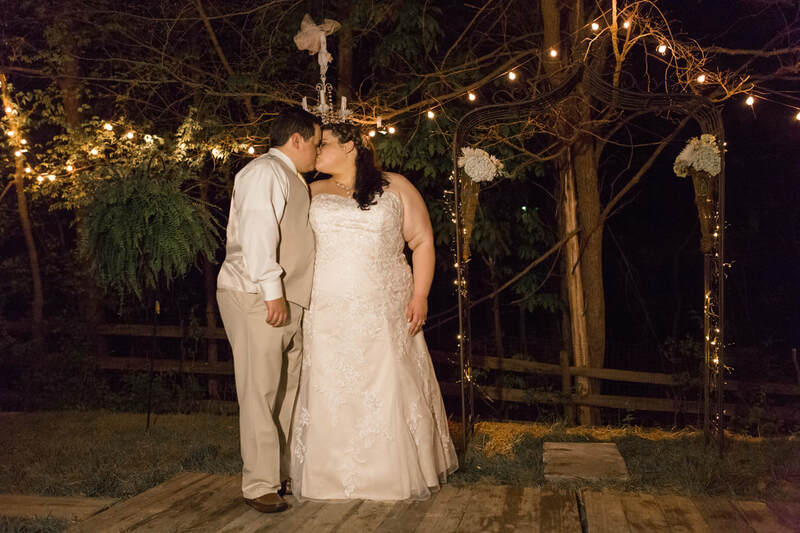 "Ashley did an amazing job for us and went above and beyond to make sure we were happy the day of our wedding. She was able to field all challenges and issues without concerning any parents or people in the wedding. She even took the time to help pack up stuff and deliver it the next day. She was great and we appreciate everything she did for us." - Steven S.
"Ashley I can't thank you enough for everything you did to help put our wedding together! All of the helpful tips during the wedding planning process, making the beautiful flower arrangements and bouquets, and transforming my backyard into something out of a magazine!! But most of all I'm so thankful that you handled everything the day of so that I didn't have to worry about a thing. I was able to get ready and enjoy the day and celebrate marrying my best friend knowing everything behind the scenes was being taken care of! Your services were invaluable, you truly helped make our wedding a spectacular night and one to remember!!" 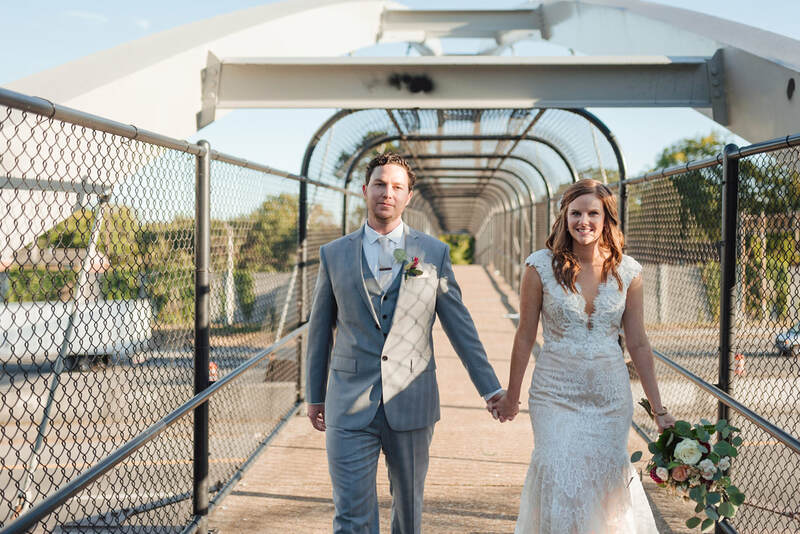 "We used Ashley to coordinate my sons wedding rehearsal dinner at the Cordelle. It was a great success. She met with us and outlined everything we needed to know, what we needed to choose and a great list of vendors. She was always prompt to answer follow up questions. On the day of the event she kept everything organized, beautifully set up, and during the event she kept us right on schedule. My guests all commented on what an exceptional dinner and event it was. She hits the sweet spot between relaxed and attention to detail. It really allowed us to relax and soak up the time with family and friends." - Bryson W.
"Ashley was super helpful during the whole process even though we only hired her as a day of coordinator. She did an amazing job setting up the venue. It was just as we had imaged it would be." - Sarah L.